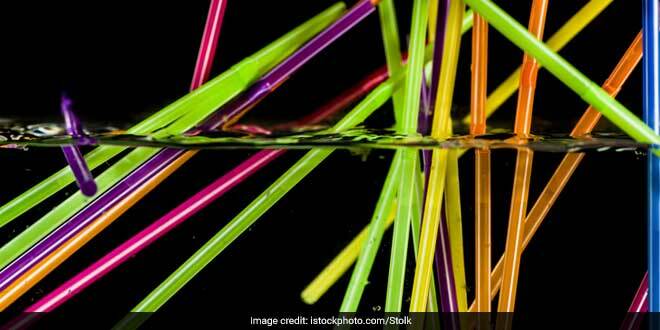 13-year-old Aditya Mukarji from Gurgaon started a battle against plastic straws with a target of replacing 50,000 straws by June 5, 2018, but what happened next was unbelievable. At the age of 13, when most of the children are too busy with the concerns of their own teenage life to worry about the larger issues facing the world today, Aditya Mukarji, is an exception. A class 9 student of The Shri Ram School Aravali, Gurgaon, he had taken up the challenge of replacing 50,000 plastic straws with eco-friendly straws by this World Environment Day which is on June 5, 2018. The newest and probably the youngest intern at Chintan, a Delhi based NGO that addresses the challenge of waste management, has achieved his goal before the deadline. But that is not all. I chose plastic straws as my first point of intervention as I personally believe that plastic straws are the easiest form of plastic that modern man can stop using. It hurts no one to drink straight from a glass or at best to use a paper straw. Also, recycling is a good option, but only 10-15% plastic gets recycled. So, the easiest way is to reduce the plastic consumption. Determined to bring about a change, Aditya took upon the challenge and started working on his project. During his research, he learnt about the life span of plastic and how every piece of plastic used by us still exists somewhere on the planet. Astonished by these facts, Aditya prepared the research paper, drafted letters to be distributed to restaurants, and presentations to educate people and send across the message of ‘no plastic straws’. Slowly and gradually he started approaching different hotels, cafes, clubs and restaurants. Amidst this, he realised that there are people who want to switch to eco-friendly alternatives, but they lack information. They don’t know how to take the first step. With research as his tool, Aditya is bridging the gap between those interested but lack the information. He provides a list of suppliers who can be contacted for eco-friendly products. The challenge I faced is largely around conversions due to cost issues and lack of knowledge of where to source the alternatives. In trying to inspire them to remove plastic straws from their establishments I suggest a two-step process: first, don’t offer straws, unless asked for; second, if and only if a customer asks, then give the customer a paper straw. Till date, Aditya has managed to replace nearly 5 lakh ( 4,88,600) plastic straws with the eco-friendly ones, as opposed to his initial target of 50,000 plastic straws. 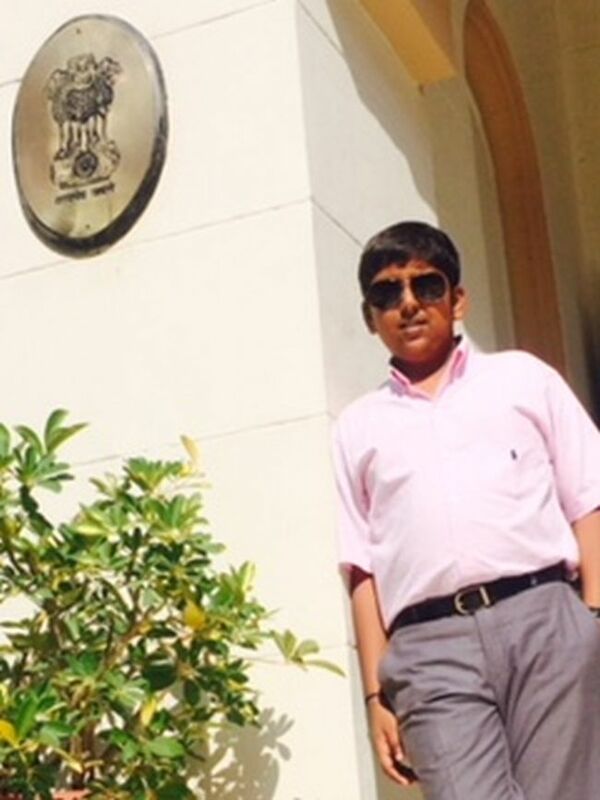 The young swachh warrior aims to replace 5 lakh plastic straws by June 5 and stop the usage of over 1 million plastic straws by the end of 2018. Whenever Aditya succeeds in making an establishment adopt the change, he asks for a letter of acknowledgement. As of today, the little master has received five letters and total 9-10 establishments have adopted the change. To ensure that the organistaion has actually stopped the usage of plastic straws, the young warrior randomly drops by to check. We never thought about this change. It is Aditya who brought our attention to this area and explained us that we can be a part of the change and do something for the betterment of the environment, for our Earth. 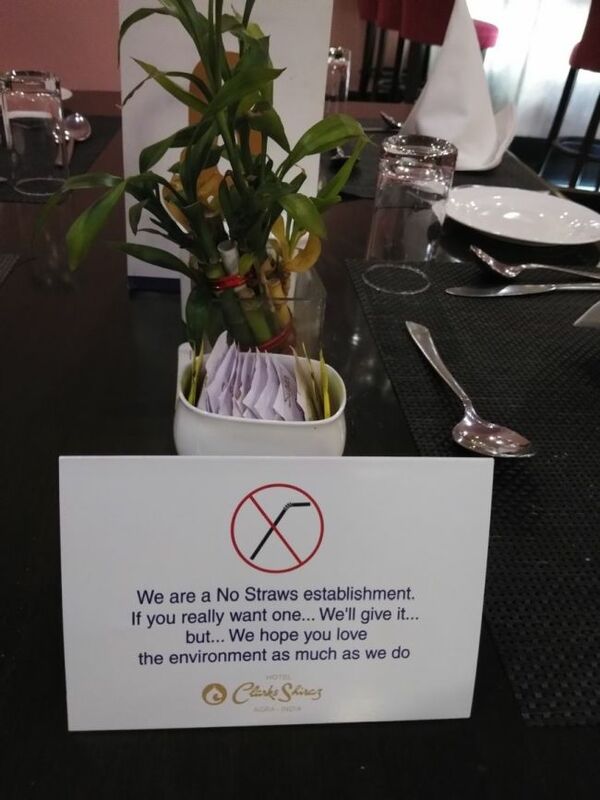 For the convenience of our customers, we have put cards on all the tables which read as, ‘We are no straws establishment. If you really want one, we will give it, but we hope you love the environment as much as we do.’ There is no such effect on the cost, as now people hardly ask for a straw and so far our customers have accepted this change well. Clock Tower, Delhi Club House, Delhi Golf Club, Hotel Metropolitan are a handful of those establishments who have adopted the change whole heartedly. At Chintan we believe that educating and making Gen Next aware of the problem of global waste and harnessing their power is the way to bring about a rapid and lasting change. We have made major headway in our advocacy campaign against the use of plastic straws by leveraging the passion of youth against an impending environment disaster. Previous Post: Jalebi Introduces Eco-Friendly Stationery. Next Post: Two Women Innovators Design Jewellery From Waste Items.